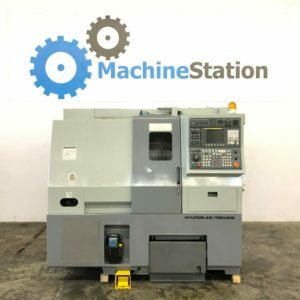 MachineStation is a global trading company located in California, USA. We specialize in the buying and selling of New & Used CNC Machines. 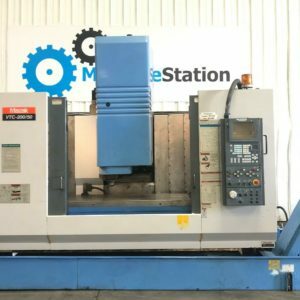 Used Machine Dealer focused in All Kinds of CNC & Manual Metalworking machines. 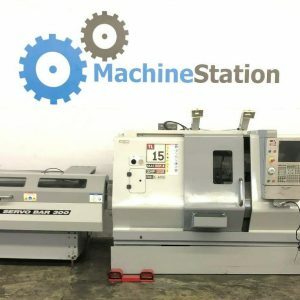 Established over 15 years ago, we buy and sell all kinds of Used CNC Machines, Metal Cutting and Fabricating Equipment from all around the World. 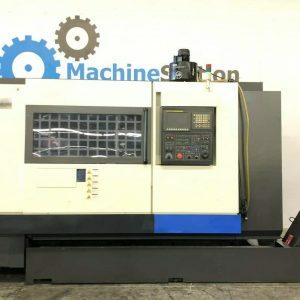 Please contact us for the best deals in Used CNC Machinery Dealer. We pay cash for your new and used CNC machines. We regularly buy cnc machines ranging from one in volume to complete shops. Talk to one of our experts in used machinery dealer to get a price quote on your cnc machines. We offer very competitive financing options. Being keenly involved in the auction facilitation helps sellers capitalize on their surplus assets. Whether it be a complete plant or individual equipment, we got you covered. As Used Machinery Dealers, we work with nationally recognized auctioneers in finding the type of auction best suited for the seller’s unique situation and needs. 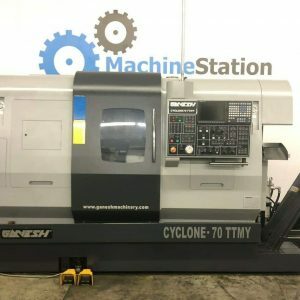 Types of machinery: Used CNC Machines, CNC lathes, CNC mills, presses, gears, turning centers, horizontal machining centers, vertical machining centers, horizontal lathes, vertical lathes, surface grinders, cylindrical grinders, sheets, fabricating equipment, boring mills, lasers cutting, saws, waterjets, shears, press brakes and complete manufacturing facilities. 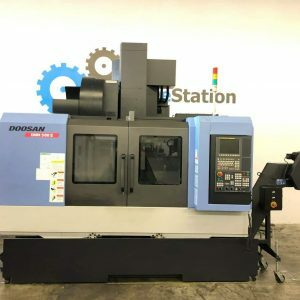 Some of the notable manufacturers include Amada, Akira Seiki, Blanchard, Chicago, Clausing, Cincinnati, Colchester, Daewoo, Doosan, Fadal, Femco, Flow, Haas, Hardinge, Howa, Hyundai, Ikegai, Junger, Kitamura, Kia, Kira, Landis, Laser, Leadwell, Leblond, Logan, Maag, Matsuura, Mazak, Milltronics, Mighty, Mitsubishi, Mitsui, Mitutoyo, Miyano, Monarch, Mori Seiki, Nakamura, Nicco, Niigata, Niles, Okuma, Sharp, SNK, Southwest, Star, Strippit, Studer, Summit, Supermax, Supertech, Takisawa, Titan, Tornos, Tos, Toyota, Traub, Tsugami, Union, Waterjet, Walter, Wasino, Webster, Whacheon, Wysong, Yam, Yamaseiki, YCM, YOU JI. 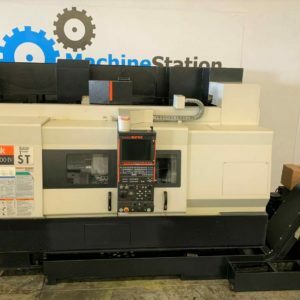 As a used machine dealer, we have access to much more Used CNC Machines than we list here on our website. 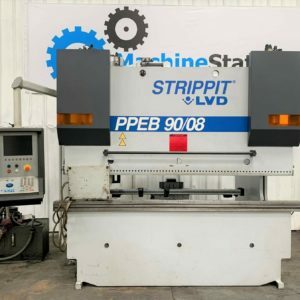 If you’re looking for a machine that you don’t see listed call us at 909-919-9600 or E-Mail Us and we can most likely locate one for you. The leading used machinery dealer.